Since inception in 2015, the race has had two winners. Gianni Meersman (Etixx-QuickStep) won the first edition, while Peter Kennaugh claimed the title in 2016 for Team Sky. The organizers of the race have explained that the new criterion would be opened by a women’s race of 63.6km to be completed in 12 laps of the 5.3km circuit. Followed by the men’s race at 12:30pm covering a longer distance of 22 laps and 116.6km. The newly introduced criterium race will hold on Melbourne’s F1 GP circuit in Albert. 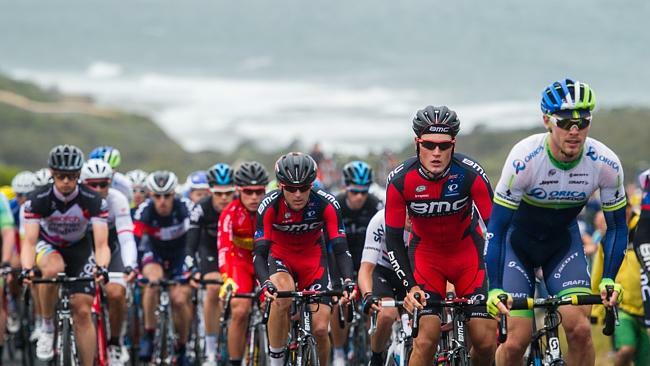 The 2017 edition of the Cadel Evans Great Ocean Road Race takes place on January 29, with Australia day criterium at Albert Park for men and women.